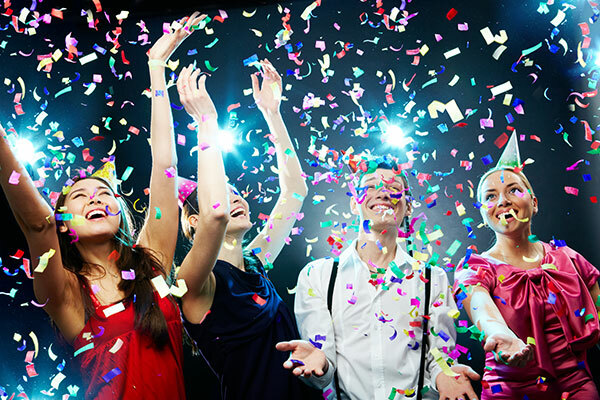 Organising a successful event or party involves team effort so that every detail is effectively covered. 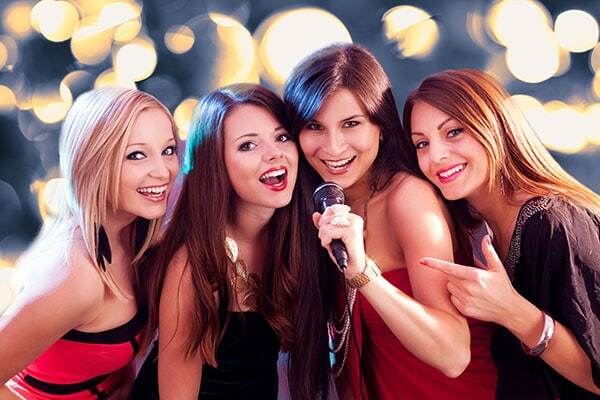 Our jukebox hire in Parramatta can be of great help when it comes to organising your events. 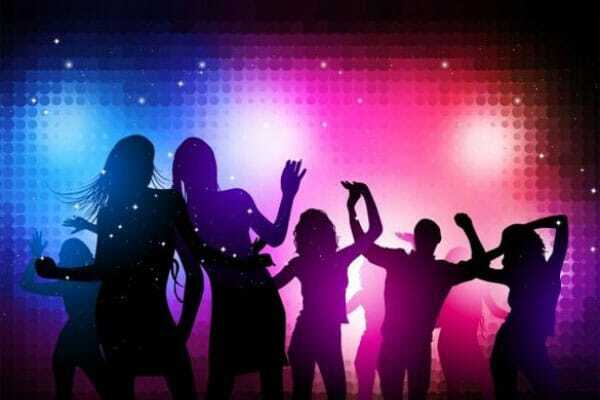 We specialise in party hire services and provide best in class jukebox, slushee, and gas heaters. 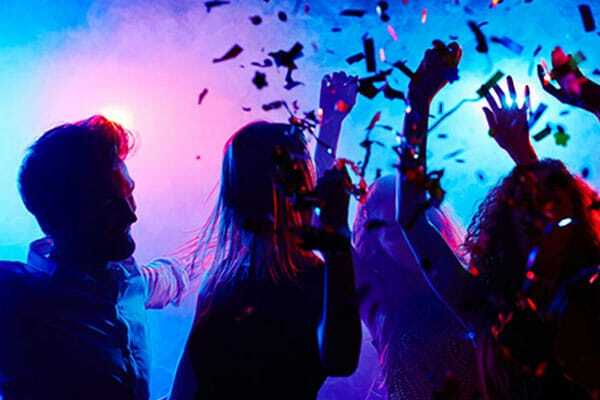 If you need more, we can help you with our partner services to source all that you need to make your guests comfortable with long lasting memories of your party. Our digital jukeboxes are the best in class and guarantees absorbing entertainment for your guests. With several thousand music selections across a wide range of genre, you are sure to find the best to suit your audience and preferences. 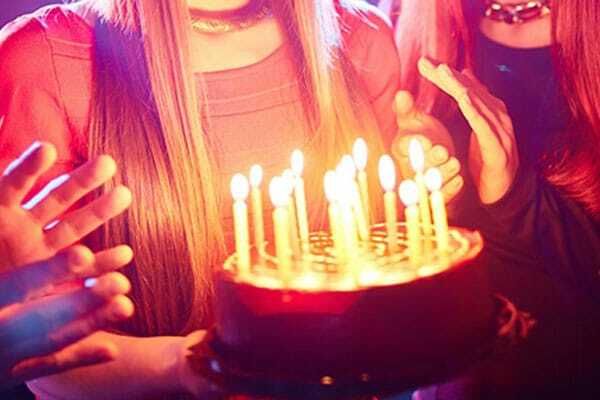 Choose some of the numbers from the 70s or 80s and you can instantly transport your guests back in time to have a glimpse of old memories. It is natural that when you organise a party for the first time ever, you have plenty of questions and fewer answers. 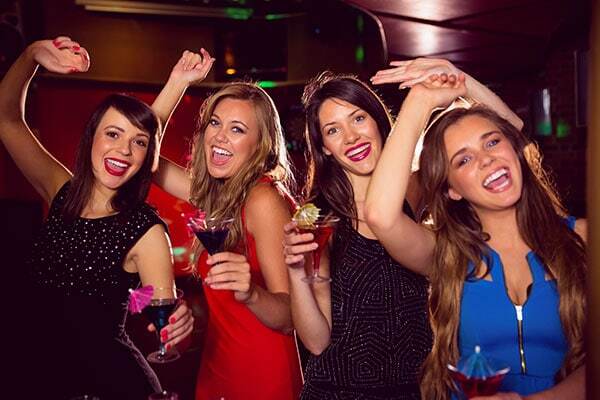 At Jukebox hire Parramatta, our friendly staff is always available to answer your questions and guide you with the whole hiring process to ensure the success of your party. We will give you a demo of our products so you completely know how to operate them. We are completely insured so it gets a lot easier for you to fit things within your budget. 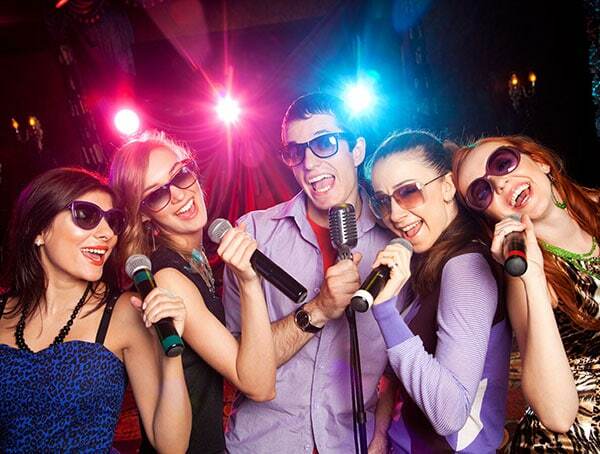 You can also choose Karaoke to go with the jukebox at a small additional cost if you plan to get your guests involved with the music. Many customers ask for this option so they can select some of their favourite numbers and get involved with the party shaking a leg or singing a tune along. We have been servicing Parramatta and immediate suburbs and are happy to cater to your needs. Call us today to learn more about jukebox hire in Parramatta.